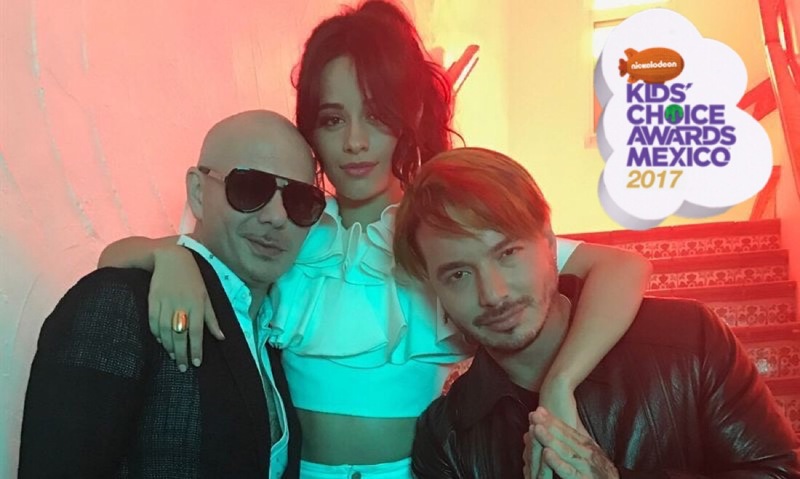 The nominees for the Kids Choice Awards Mexico have been announced and “Hey Ma” by Pitbull & J Balvin ft. Camila Cabello is up for an award! Click on “Hey Ma” in the list of nominees. NOTE: You can vote as many times as you want per day.